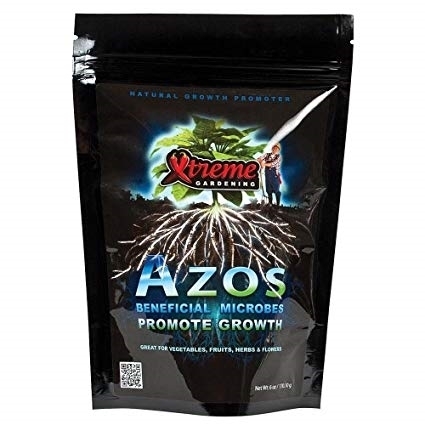 Xtreme Gardening Azos is a record breaking bacterial suppliment which utilises a particular strain of bacteria called Azospirillum brasilense which assists with the nitrogen cycle – the process by which nitrogen changes between its different chemical forms. This bacterial strain takes nitrogen from the surrounding atmosphere and converts it into a form that's easily absorbed by plant roots. Nitrogen is a crucial macronutrient that's required in larger proportions during the vegetative growth stages. Nitrogen deficiency causes drastic reduction in vegetative growth. It causes poor growth and young plants may develop a deficiency causing the leaves to yellow.  Azos offers a way to boost nitrogen levels and improve growth rates using purely organic methods and without the need for chemical fertilisers. Azos can also be used in hydropoinc culture, even at high EC levels, making it perfect for any growing style. Azos is used to clone plants and to promote healthy, robust growth during the vegetative stages. Do not use it during the bloom phase. 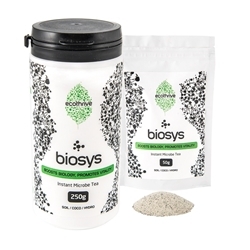 Add 4 tablespoons (65 ml) of Azos to a US gallon of water (3.8 litres) to create a mixture that you can use to soak your rooting plugs before cloning. 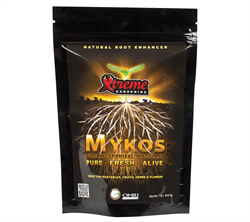 Xtreme Gardening recommend creating small quantity of a more concentrated mix (1 part Azos to 2 parts water) that can be used to dip cuttings into before they go into their rooting cubes. Add 8 tablespoons (125ml) for every US gallon of water (3.8 litres) to create a root drench for established plants in veg only. When transplanting to new containers, dust roots with 5-10ml of Azos before re-potting. Azos can be used in a hydroponic system by simply adding to your reservoir at a rate of 250ml per 200 litres of nutrient solution. 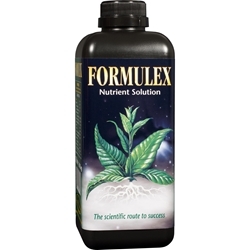 Formulex is a mild, single-part nutrient which is suitable for use in the early stages of a plant's life.